Thank you for joining Berks County Community Foundation's mailing list. The Pets In Need Fund provides grants for veterinary care for animals in life-threatening situations. Applicants must be residents of Berks County and be referred to the fund by their veterinarian. Grants generally range from $25 to $800. The veterinarian will be asked to confirm that the animal is in a life-threatening situation. Any grant that is awarded to offset treatment costs will be sent directly to the veterinarian’s office. Apply any time except during the month of April when our online grant application system undergoes annual upgrades. Decisions are generally made within one week of application. Berks County Community Foundation develops, manages and distributes funds for charitable purposes in the community. 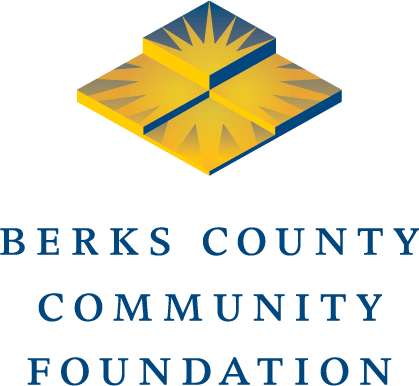 The official registration and financial information of Berks County Community Foundation may be obtained from the Pennsylvania Department of State by calling toll-free, within Pennsylvania, 1.800.732.0999. Registration does not imply endorsement.